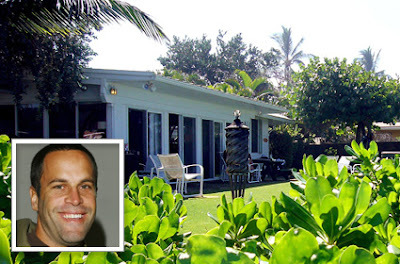 Drew Barrymore is rumored to own this cozy beachside bungalow in Kauai. 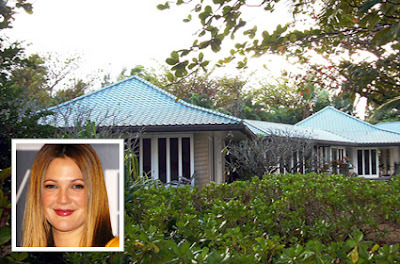 Barrymore recently celebrated her 32nd birthday on the island with Cameron Diaz and friends. Johnson bought the home shortly after the release of his debut CD "Brushfire Fairytales." 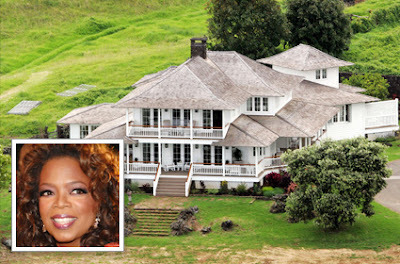 Ms. Winfrey has invested in a number of properties on Maui. Her estate in Kula (above) sits on 60 acres and overlooks the Pacific. 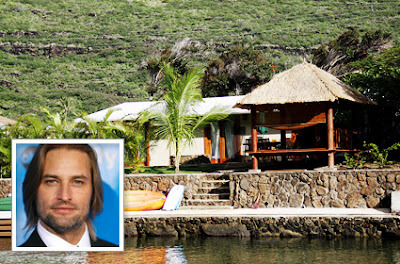 Josh Holloway, who plays the character James "Sawyer" Ford in the hit series "Lost," stays in this Oahu home during production.